Product categories of Hospital Beds Actuators, we are specialized manufacturers from China, Hospital Beds Actuators, Low Voltage Medical Bed Linear Actuator suppliers/factory, wholesale high-quality products of Hospital Bed Linear Actuator R & D and manufacturing, we have the perfect after-sales service and technical support. Look forward to your cooperation! 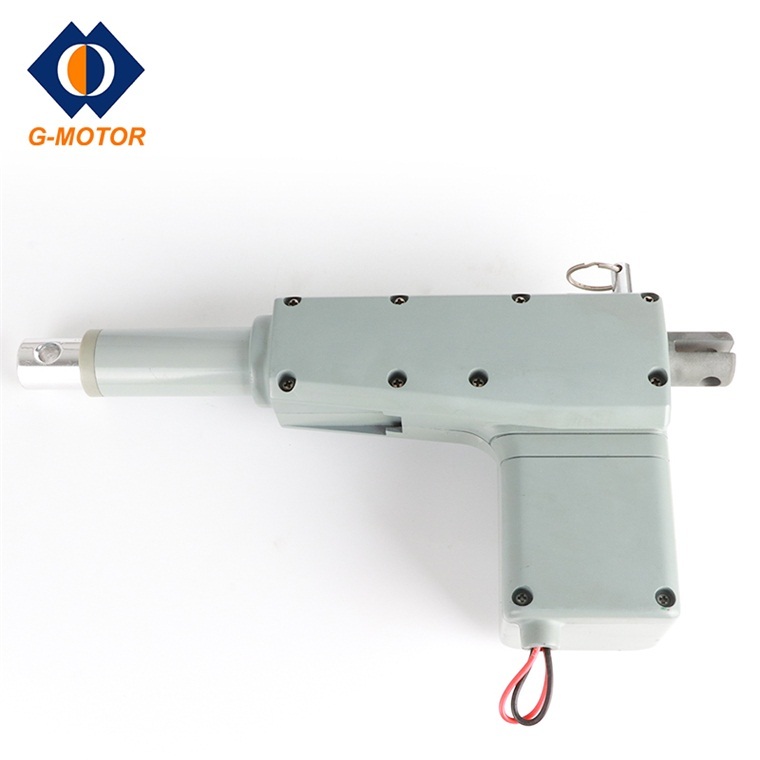 G-motor's automotive Linear Actuator provides easy,stable, ergonomic and quiet adjustment for hospital bed.The protect degree of our Waterproof 12 Volt Linear Actuator is IP66,which enable the hospital bed to be used in some harsh environments.Our Hospital Bed Linear Actuator can be manual,ensuring the hospital bed can be used when there is not power source.